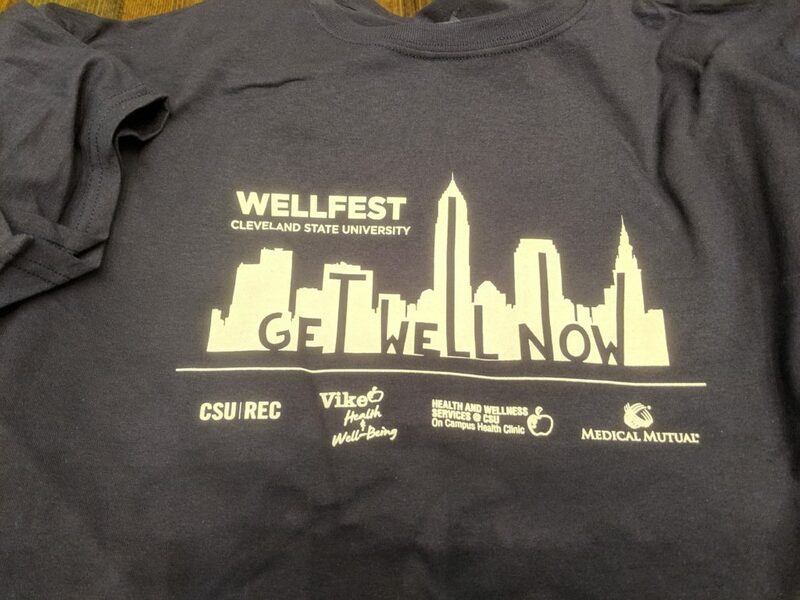 Today we were very fortunate to participate in CSU Wellfest – Get Well Now Wellness Fair on the Cleveland State University campus. We had a table talking about our walking tours of downtown Cleveland. We had several giveaways and are happy to announce Tanner B. won our Instagram contest and Jordan B. won our Cleveland Trivia contest. Each will receive two free tickets for an upcoming Downtown Highlights walking tour. 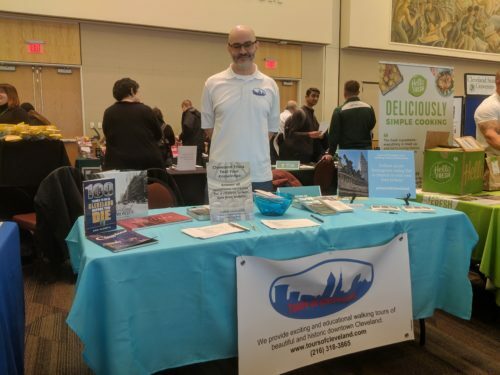 We’d like to thank everyone who stopped by our table at the CSU Wellfest to say hello, learn more about us and play our trivia game. We hope to see you on an upcoming walking tour soon!